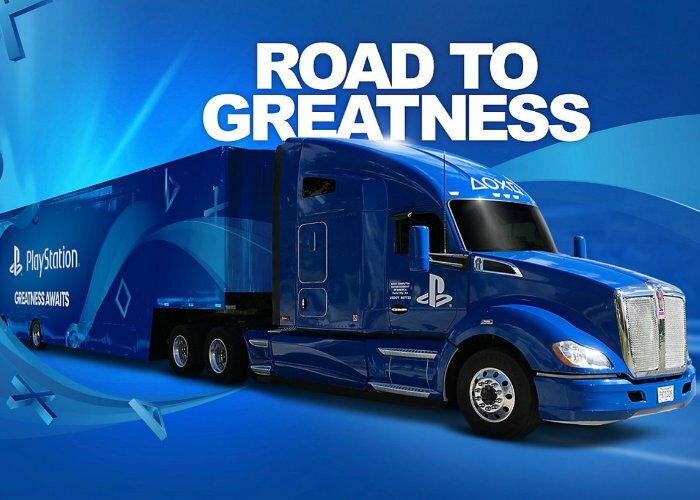 Sony has this week announced its tour schedule for the PlayStation Road to Greatness 2019 road trip which is bringing the latest PlayStation 4 and PlayStation VR games to a city near you. 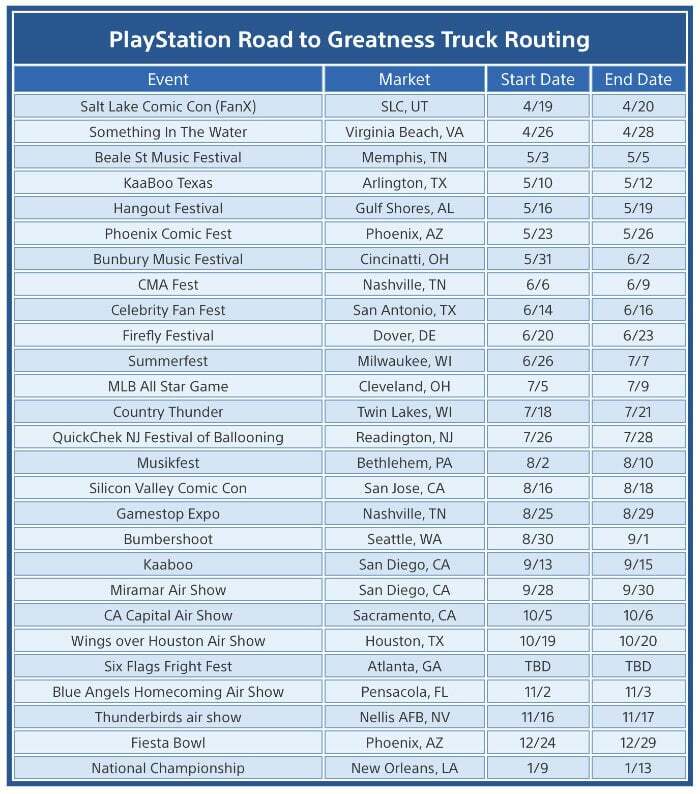 Check out the full PlayStation Road to Greatness 2019 schedule below to learn when the road trip will be making its way to a city near you. Sony is making plenty of prizes available to win from within the track but unfortunately the PlayStation VR systems will not be available for children under the age of 12 to use.